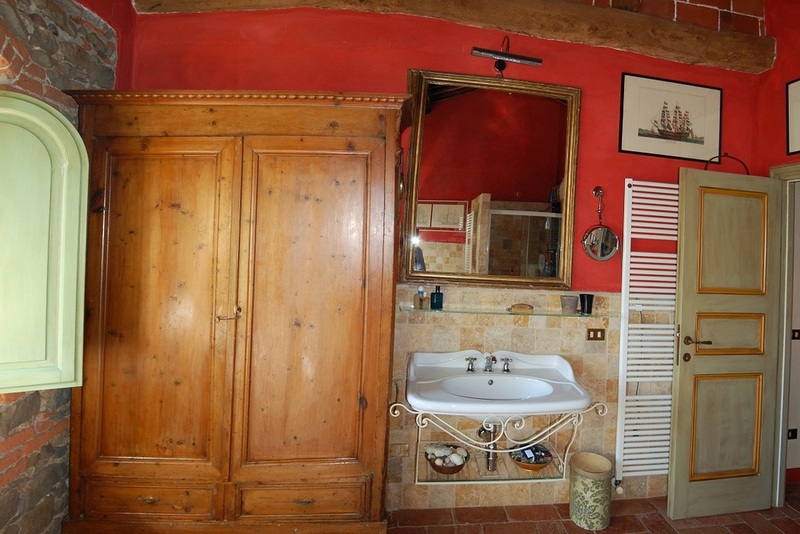 Beautifully restored farmhouse located in the hills of Lucca. Stunning vistas over Lucca - A place of tranquility. 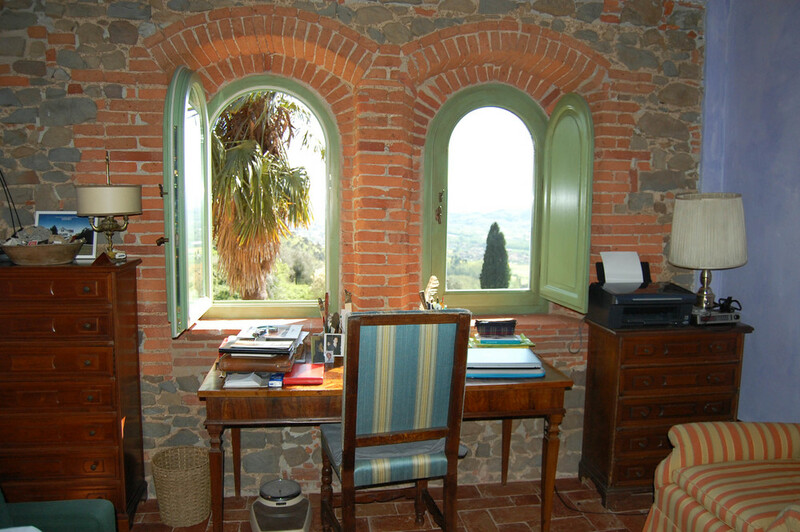 Beautiful property with olive trees arranged in typical Tuscan terraces. The building was originally a convent dating back to the 16th century. Later it was turned into a farmhouse, that originally consisted of the main house, stable, barn and a storage room for farming equipment. For over 100 years this property belonged to the same family. From 2006 to 2010 it underwent restoration and preservation work of key features, recovering the original architectural elements. Windows with arched lintel, stone masonry, the wooden floors, windows and floors have all been restored to their original splendor. 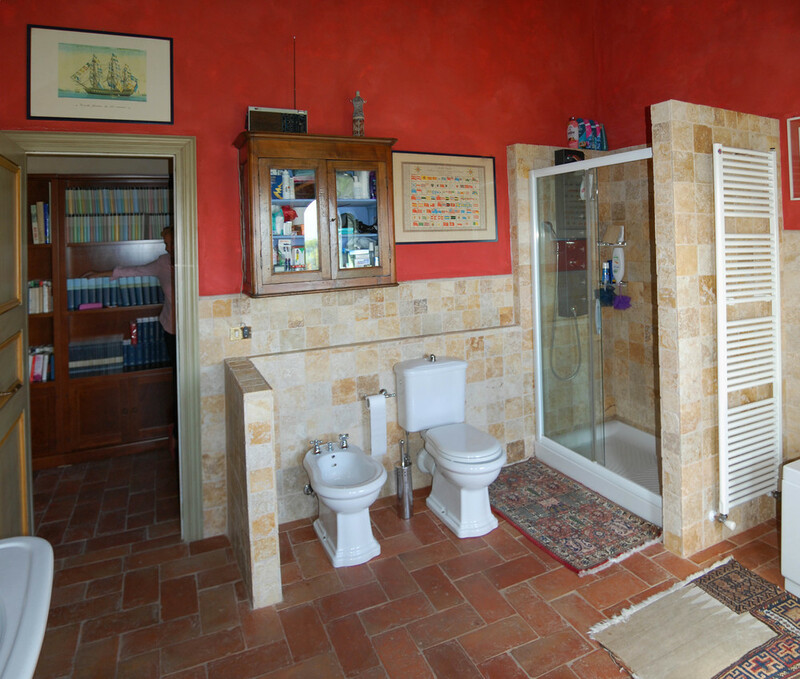 The restoration also included the refurbishing of the bathrooms according to modern standards, using fine materials such as high quality stone and porcelain. 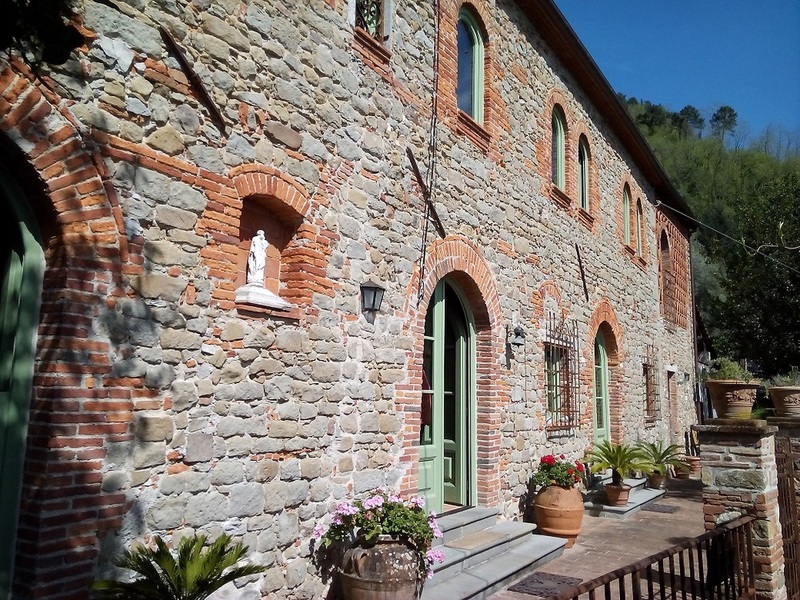 The barn has been converted into a bedroom, which is appropriately isolated and well insulated, keeping the original brick wall forming the classic "mandolata". The building has a rectangular shape, and consists of two floors. 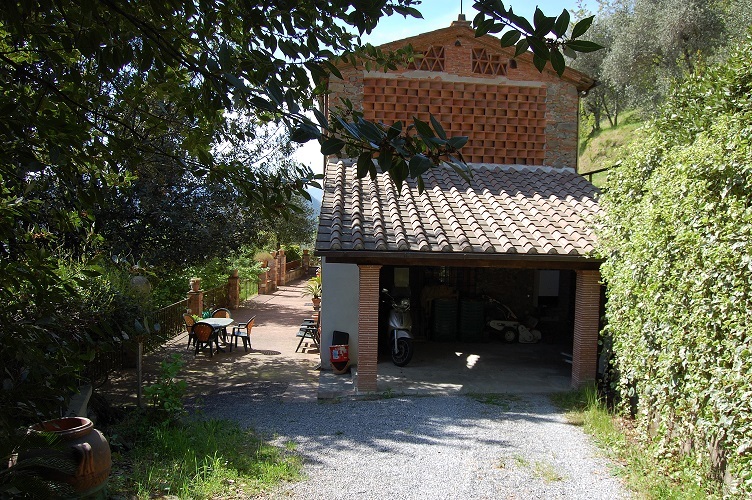 On the ground floor we find the typical Tuscan kitchen, the living room which is divided into two rooms , but united by a brick arch, the garage, and the service room. Upstairs are two large bedrooms, living room / studio, 2 bathrooms and a walk-in closet. 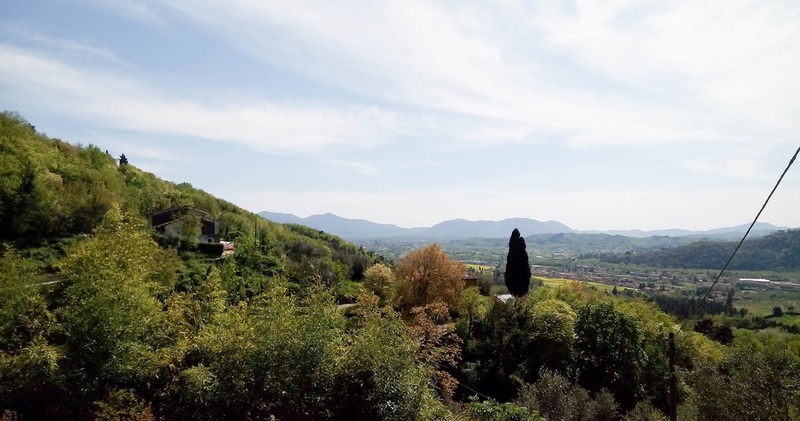 Due to the recent restoration, the building does not need further refurbishing, while the outside can be customized with a pool and additional areas for relaxation to enjoy the beautiful vistas over the hills of Lucca.